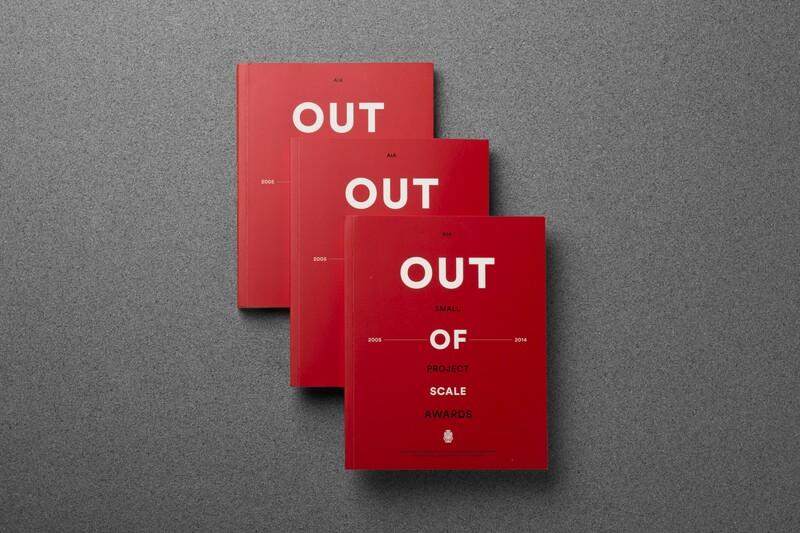 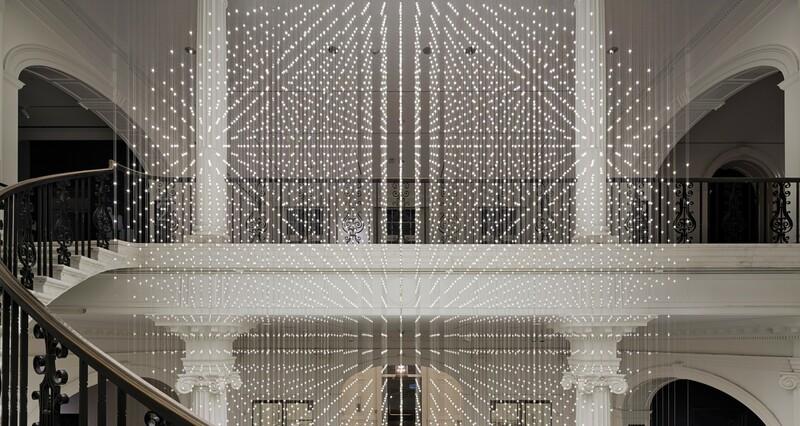 'Out of Scale' covers ten years of the AIA Small Project Awards program. 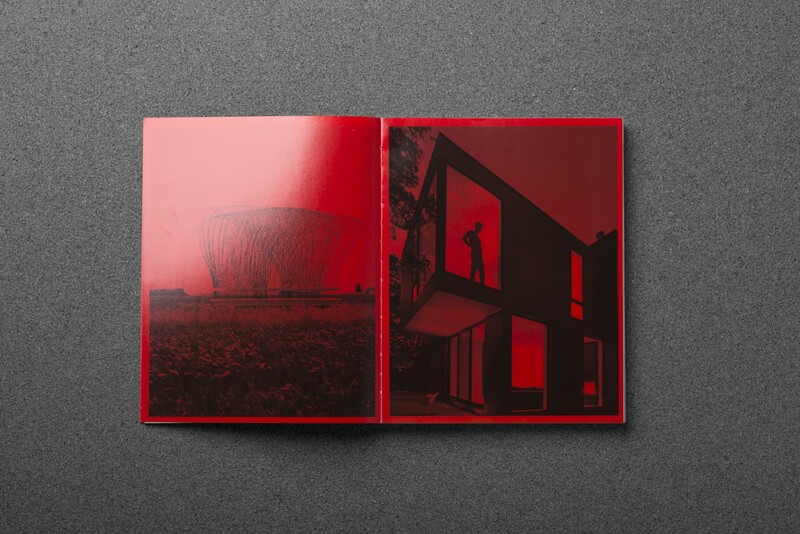 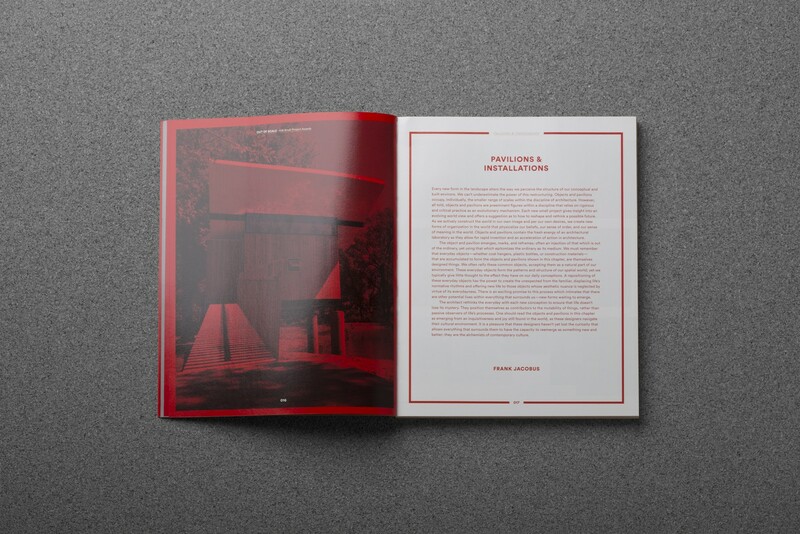 Organized into four chapters—Objects and Pavilions, Houses, Details, and Adaptive Reuse/Interiors—this book reveals that small projects have properties, uses, foci, and contexts distinct from architecture operating at larger scales. 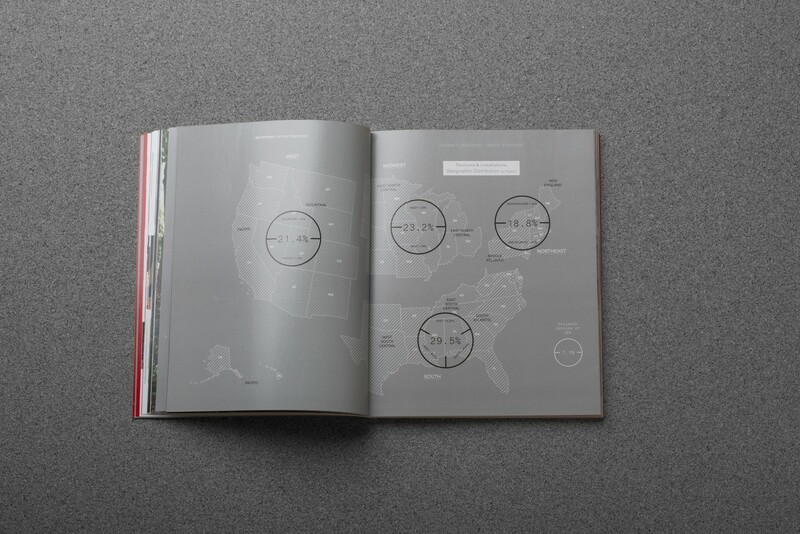 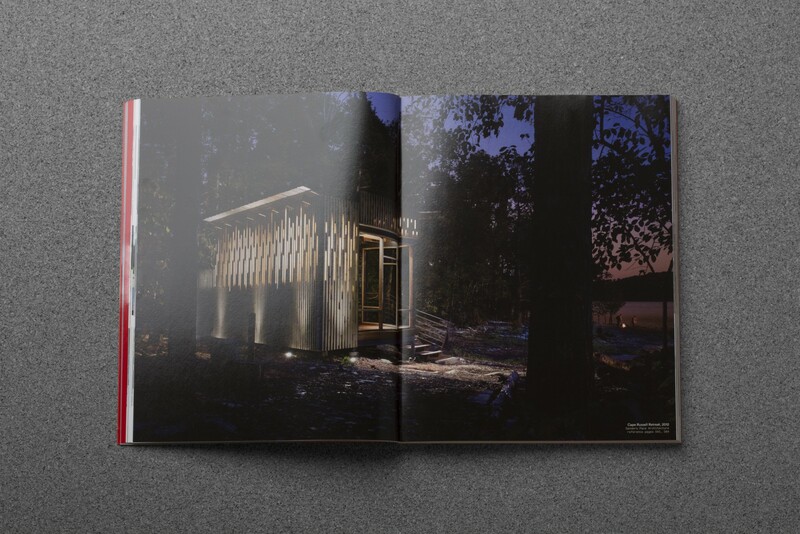 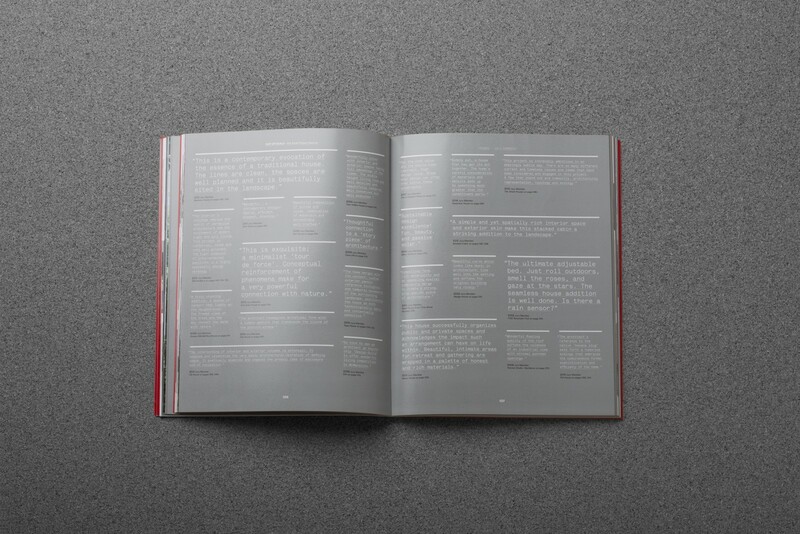 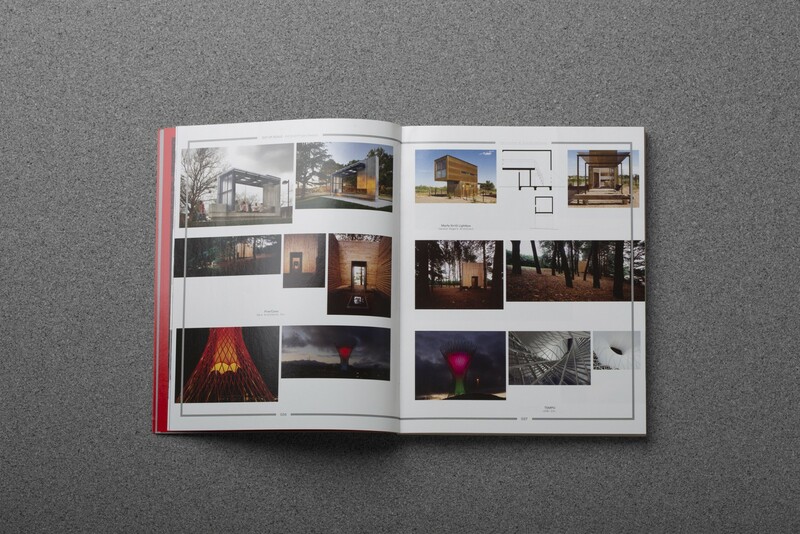 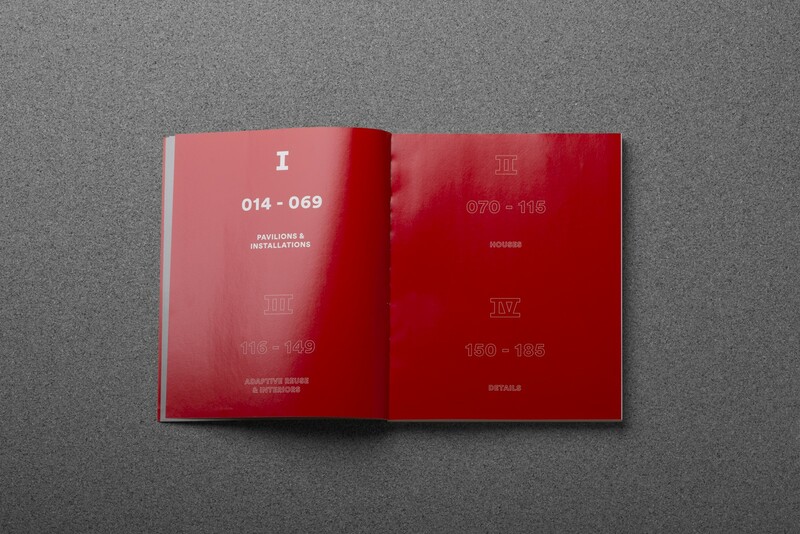 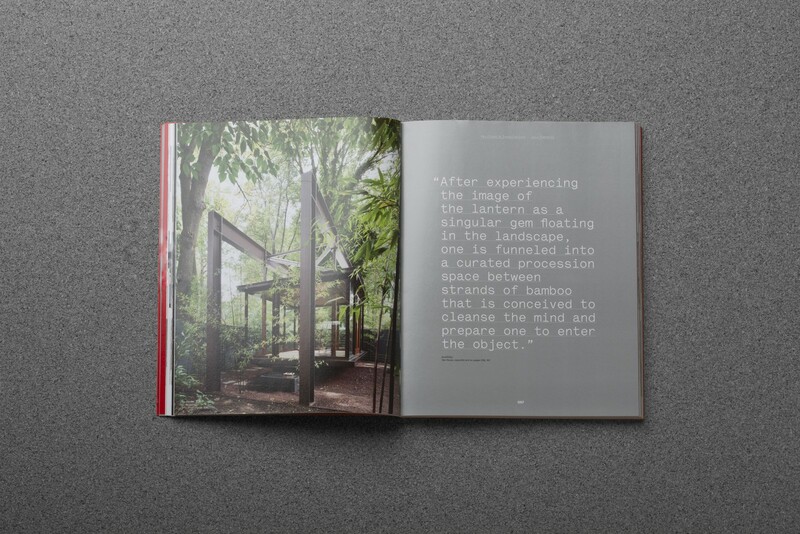 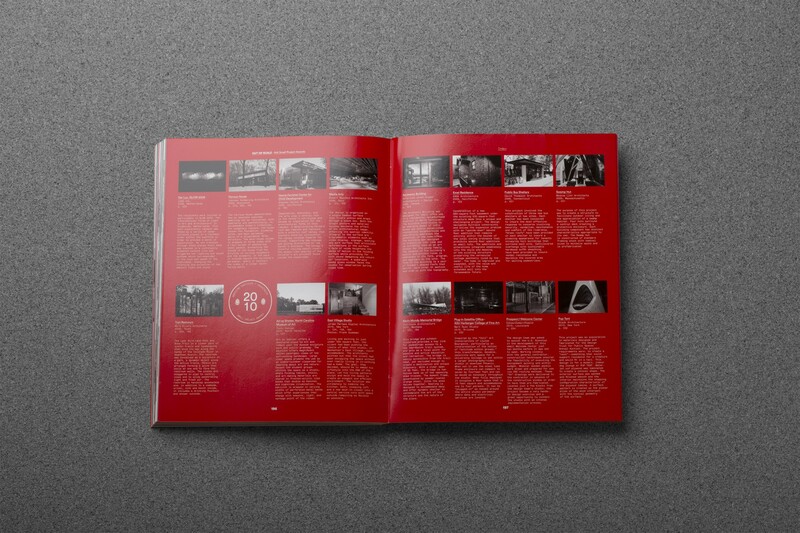 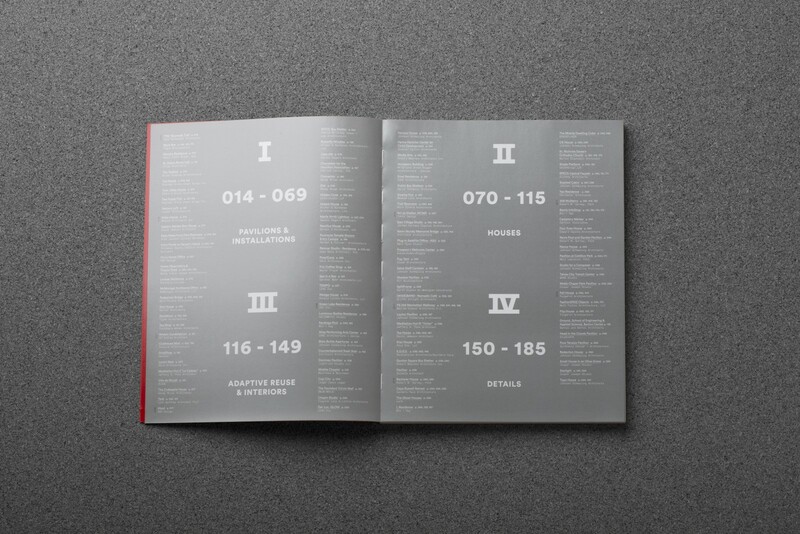 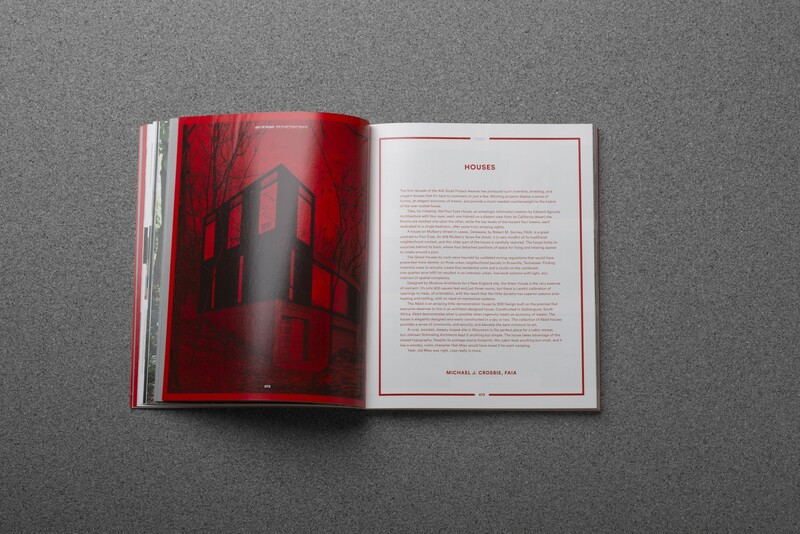 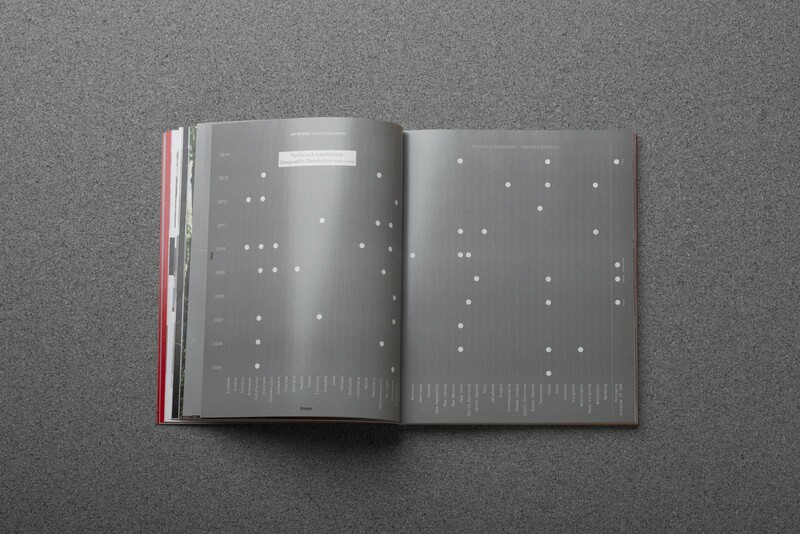 The book's design is a departure from traditional award books, where projects are usually given ample room. 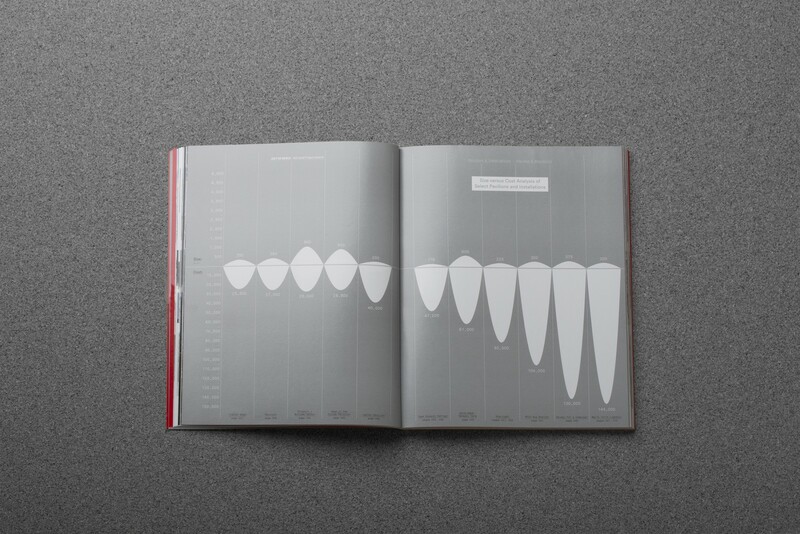 'Out of Scale' asks the user to embrace seeing work at thumbnail size, giving the viewer a full breadth of each project in chronological order from start to finish.